The vessel was launched on 22th June, 1999 in Gdańsk Repair Shipyard. The Godmother was Ms Hanna Gronkiewicz-Waltz, the President of the National Bank of Poland. “Horyzont II”, with the most advanced equipment, can accommodate 57 people aboard (including crew, students and scientists) in comfortable single and double cabins. It has also been designed to carry cargo (two 20 ft containers) and to conduct research concerning the sea, which is realized, among others, during her regular voyages to Spitsbergen. The construction of the vessel was financed with the resources obtained from the Ministry of Transport and Maritime Economy, the Sate Committee of Scientific Research and with our own financial resources obtained from different sponsors and from donations. 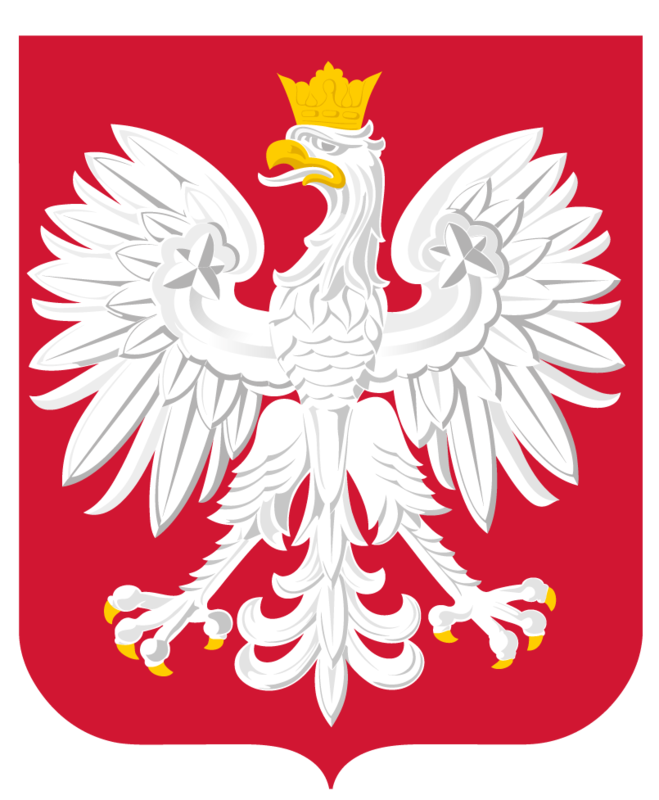 It is worth mentioning here Mr Maciej Płażyński, the Marshal of the Parliament of the Republic of Poland at that time, who significantly contributed to the ship’s construction. Research function – aboard the ship there is a possibility of conducting the University’s own research and research contracted by scientific institutions in Poland and abroad. The base for the scientific research is provided by two laboratory containers equipped in accordance with the needs of users – potential clients. The ship has also the computer network. Didactic function – aboard the ship there is a possibility of realizing all kinds of vocational trainings for students and pupils of maritime schools. The ship has the latest generation navigation bridge and the drive set, which enable conducting trainings by navigators, engineers and electricians/ship automation experts. The navigation cabin is equipped with four independent student’s workstations that reflect the navigational equipment of the bridge. The ship has also a large manoeuvre-control room. Moreover, for the didactic purposes she has at her disposal one lecture room for 32 students and the computer centre. Transport function – the ship has the possibility to carry two 20 ft containers - (also refrigerated) allowing her to offer international transport services for the needs of potential clients. The units that are currently interested in transportation services provided by the ship are two research institutions of the Polish Academy of Sciences, which want to use her to carry both scientists and equipment to the Polish scientific bases on Spitsbergen and the Antarctic. Touristic function – providing the indispensable standard in living and social areas aboard. The ship has single cabins, cabins for five with independent bathrooms, a spacious crew mess with the club and a student mess. The ship may be used for touristic purposes only when there are free places aboard.